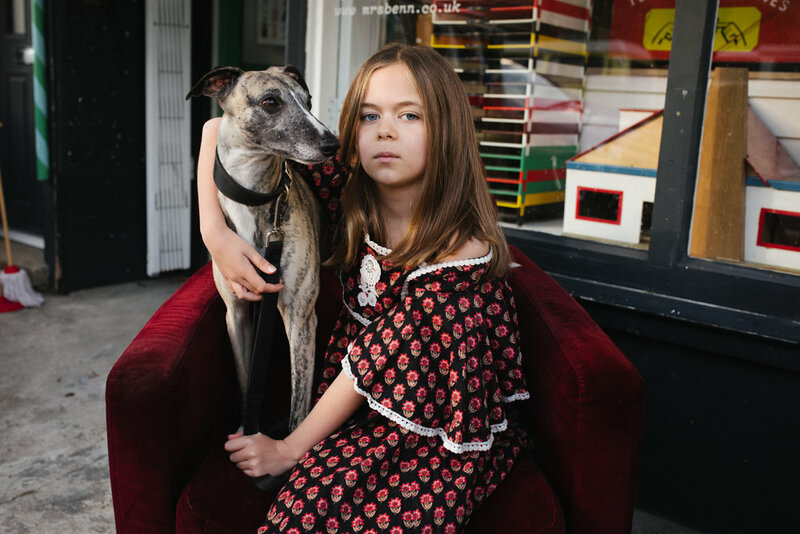 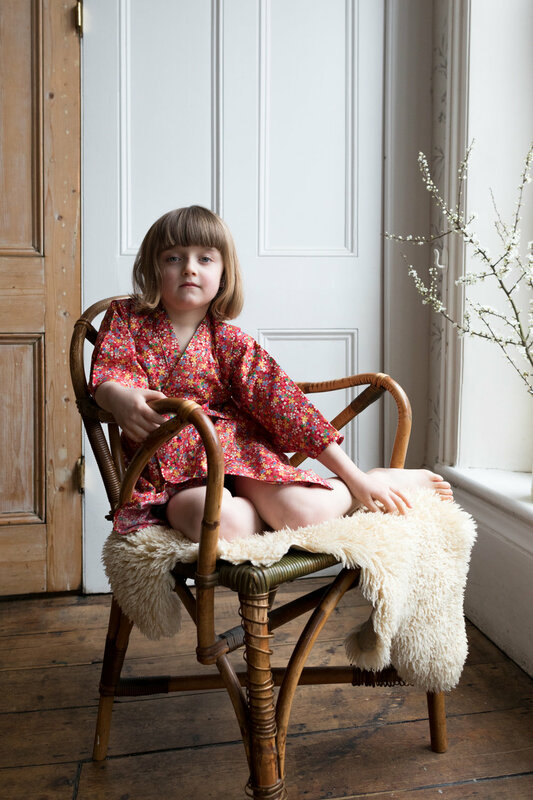 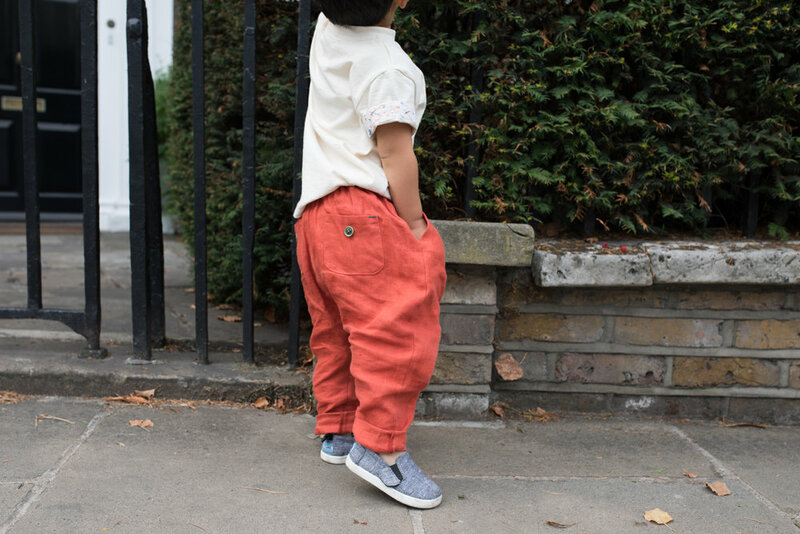 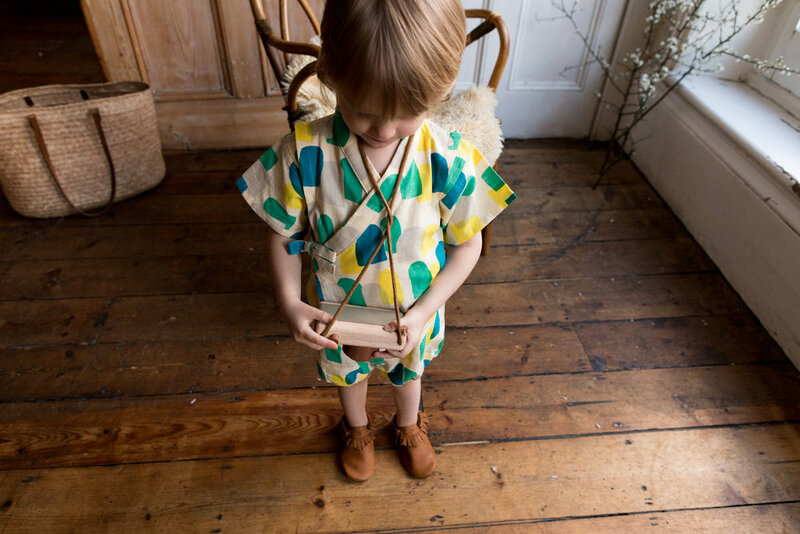 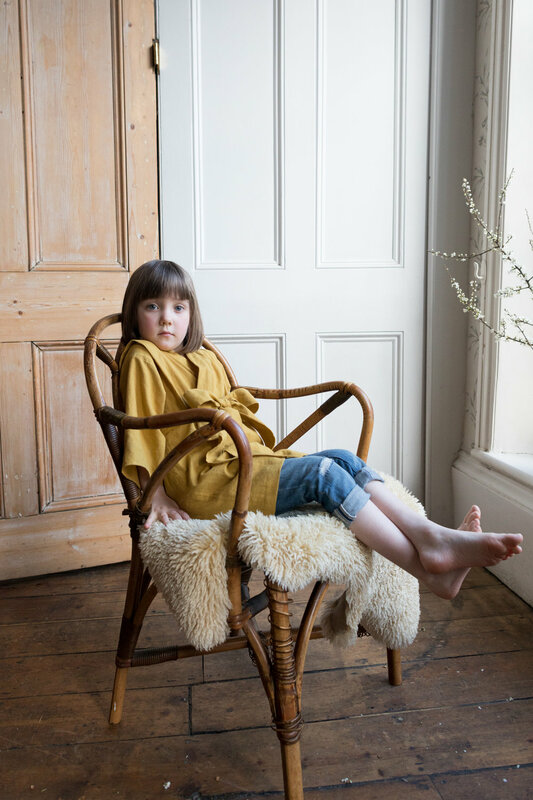 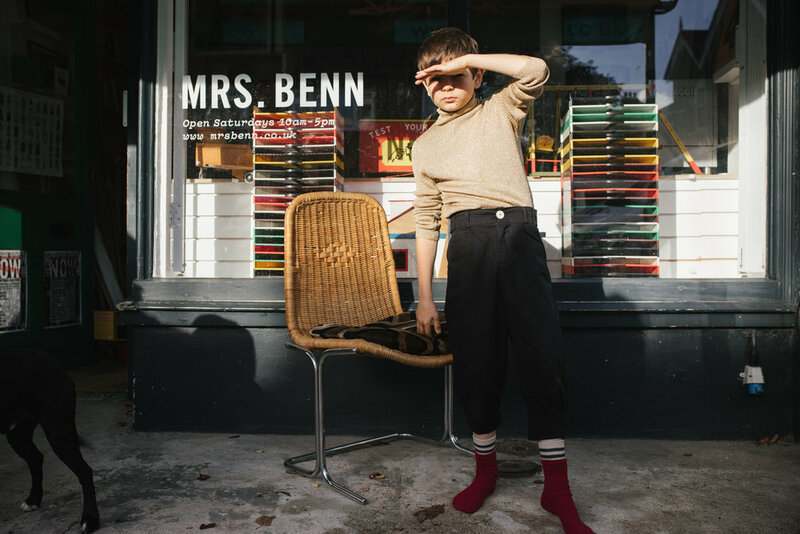 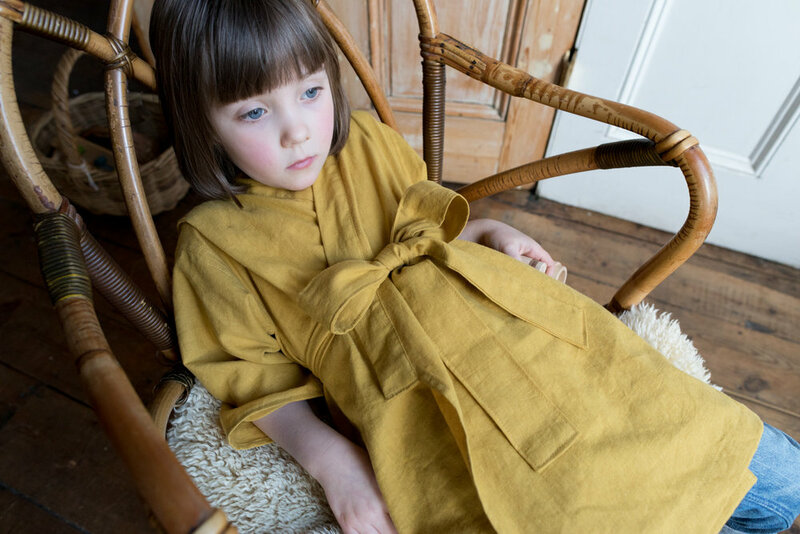 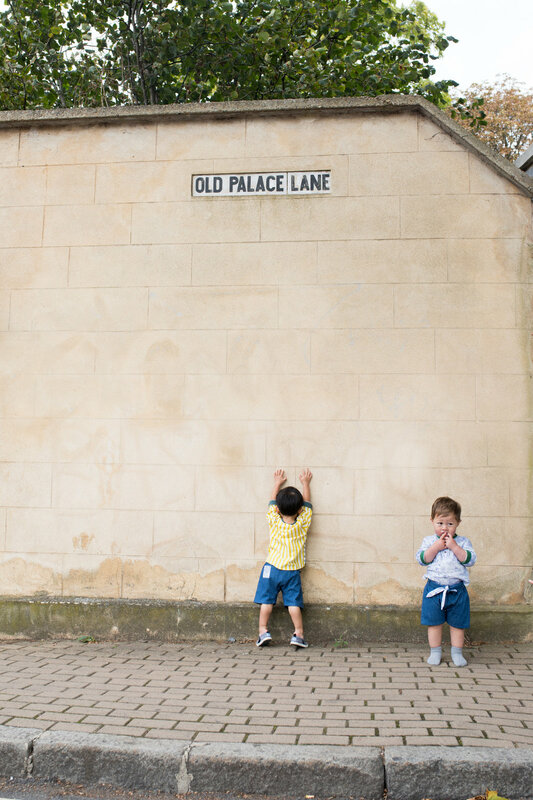 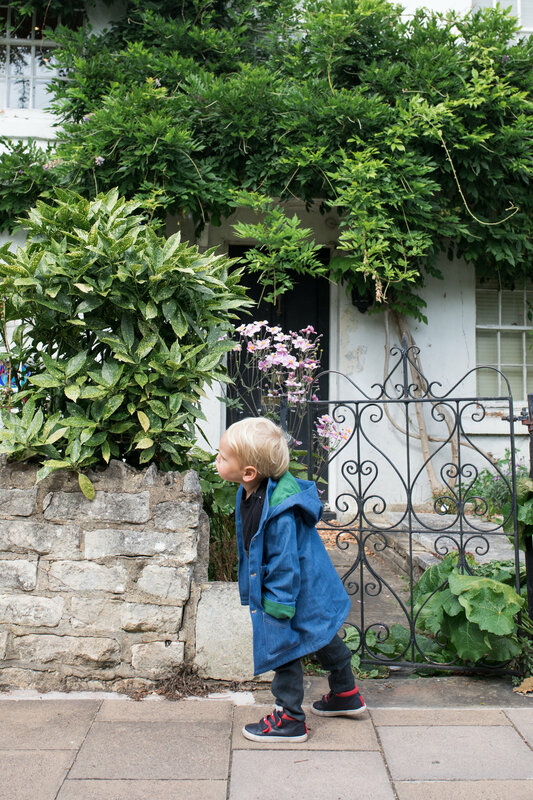 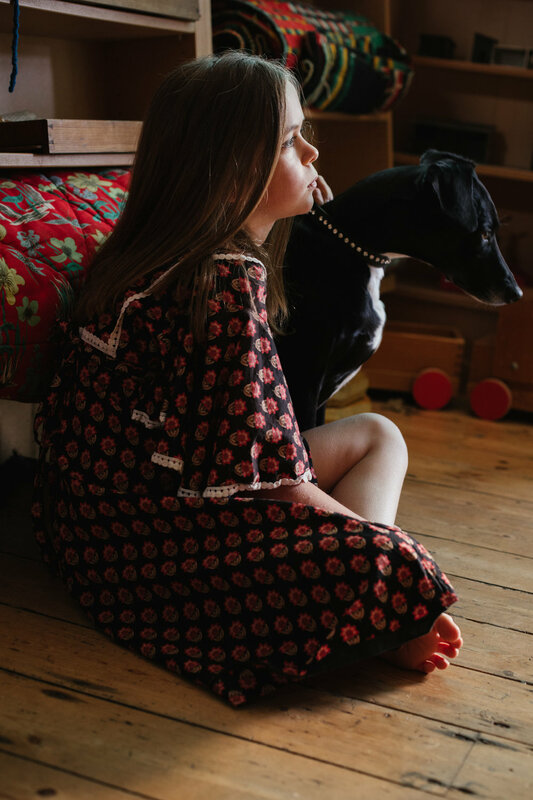 This selection is from a vintage kids editorial shoot at the wonderful Mrs Benn shop in East Dulwich, London. 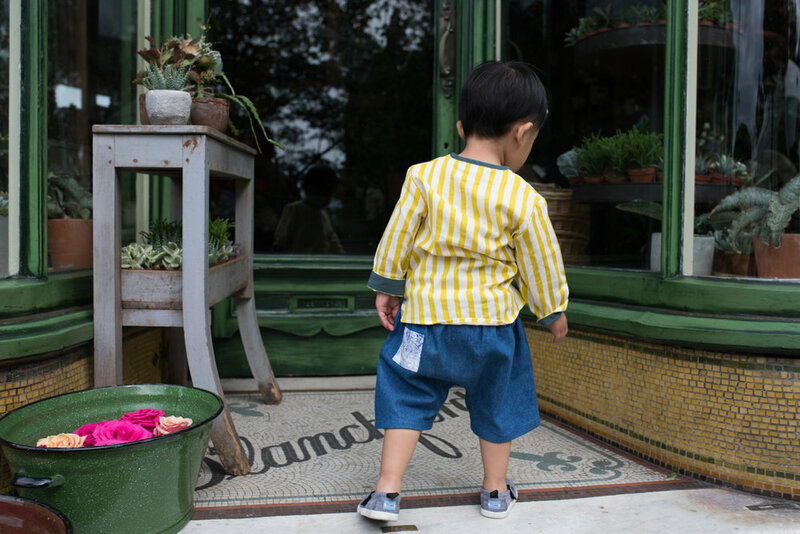 I adore vintage clothes, and have collected kids vintage clothes for many years. 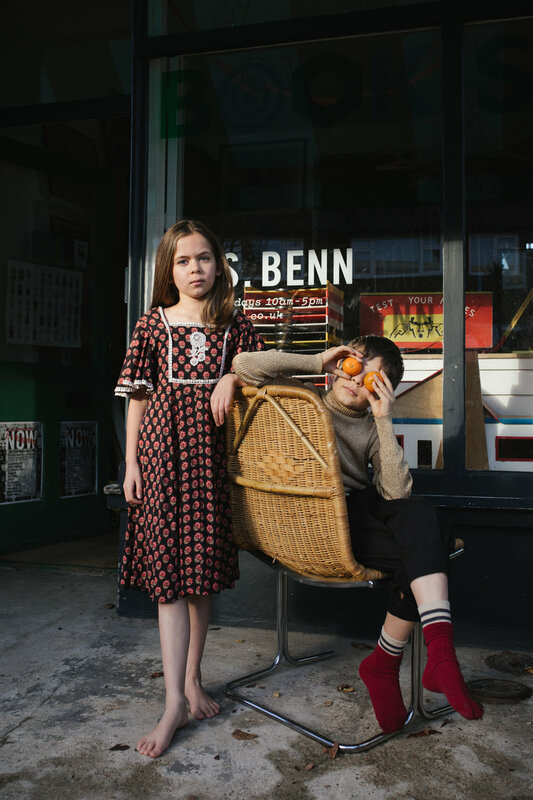 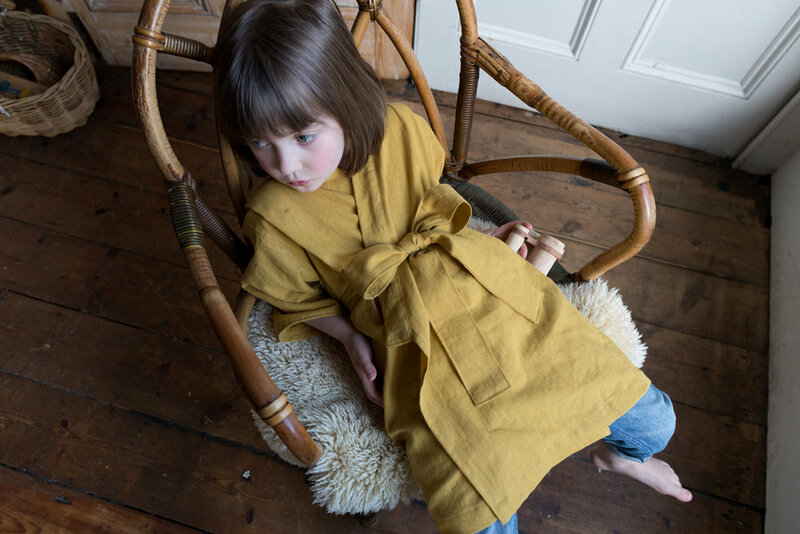 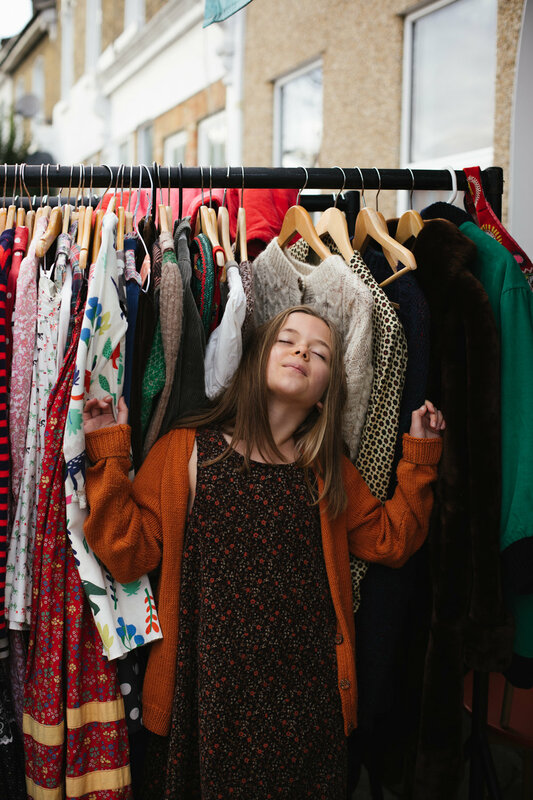 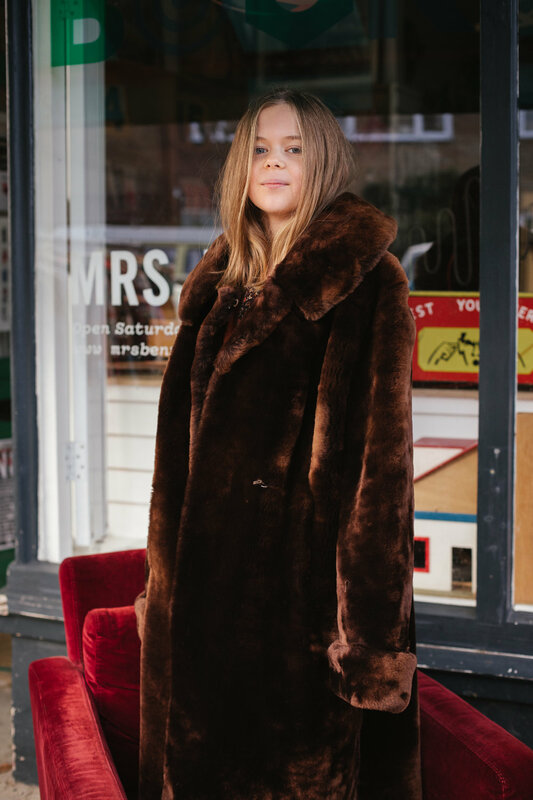 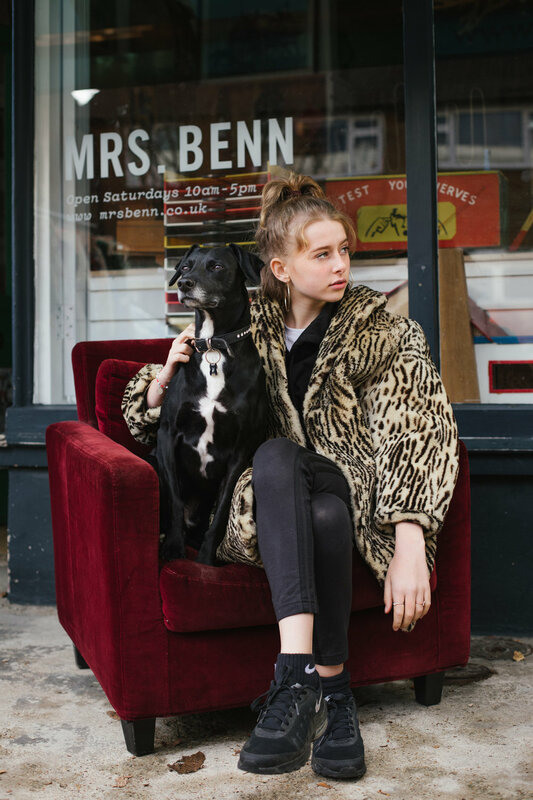 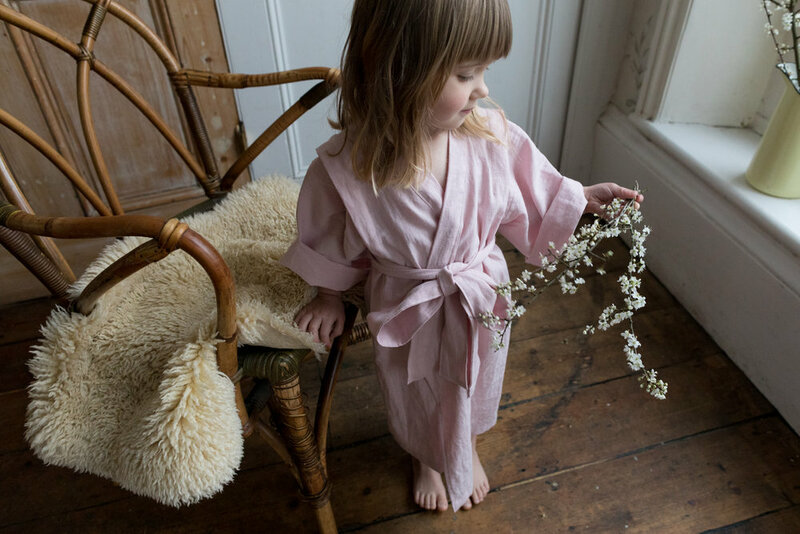 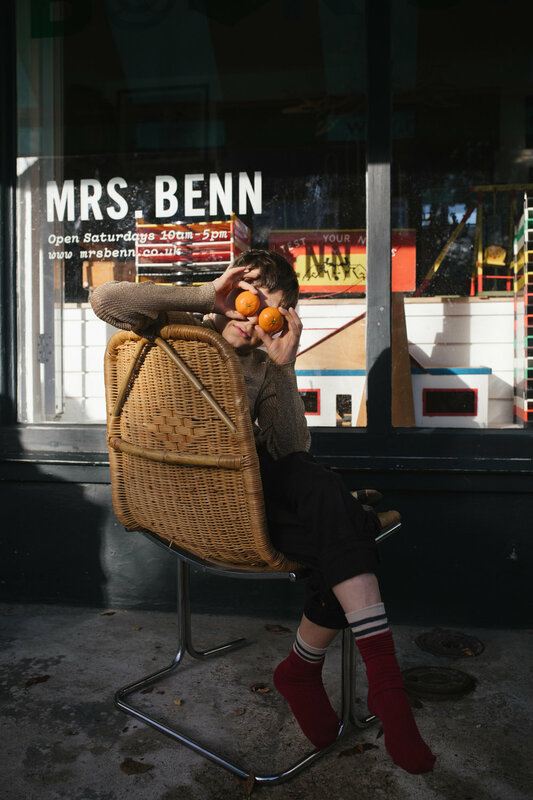 If you’re interested in sustainable fashion, then you’ll love Mrs Benn, with its clothes rails heaving with beautiful vintage kids clothes. 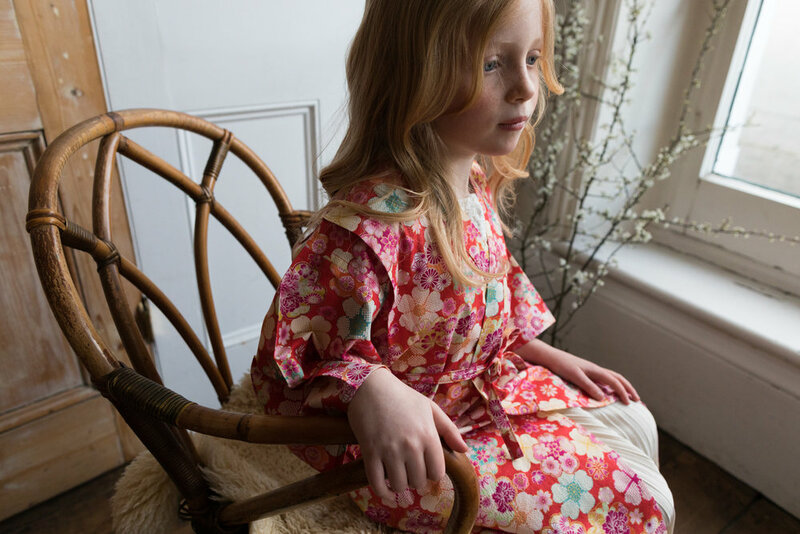 I also find it so comforting to be surrounded by 1970’s toys and furniture, as they transport me back to my childhood. 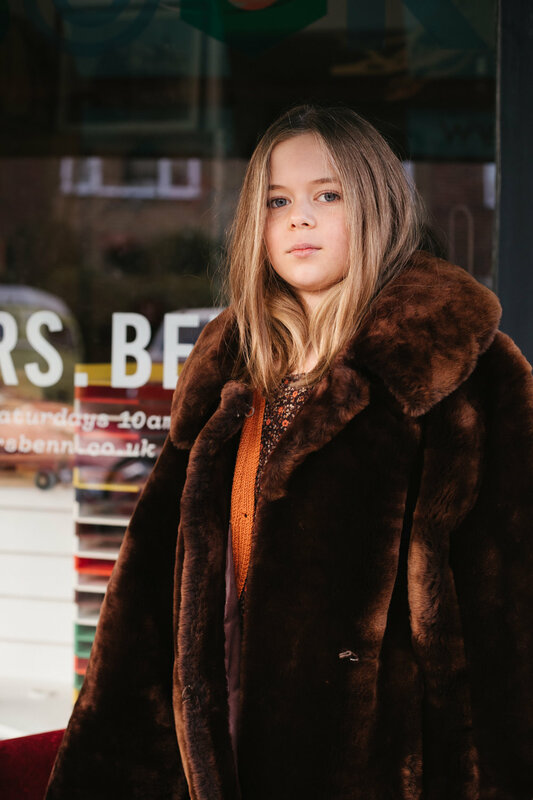 There are some things from my 70’s childhood that are better left forgotten ( strict teachers and revolting school dinners anyone?) 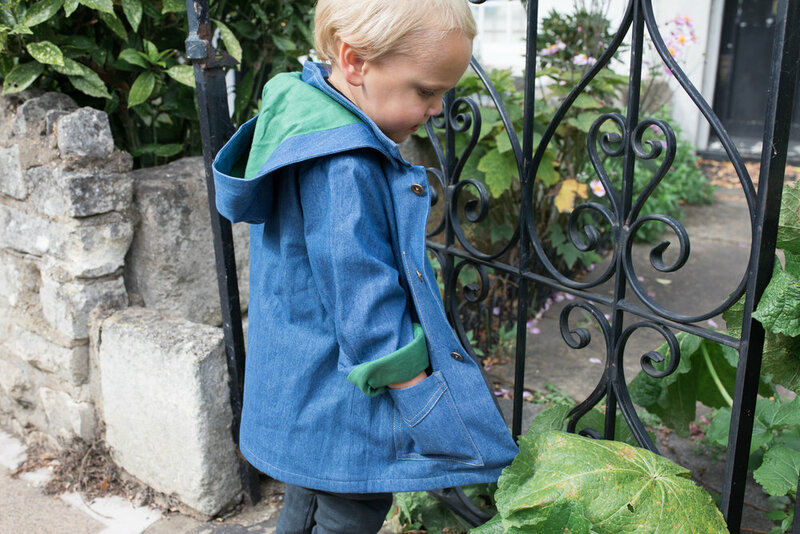 but I’ll always love the clothes and toys we had! 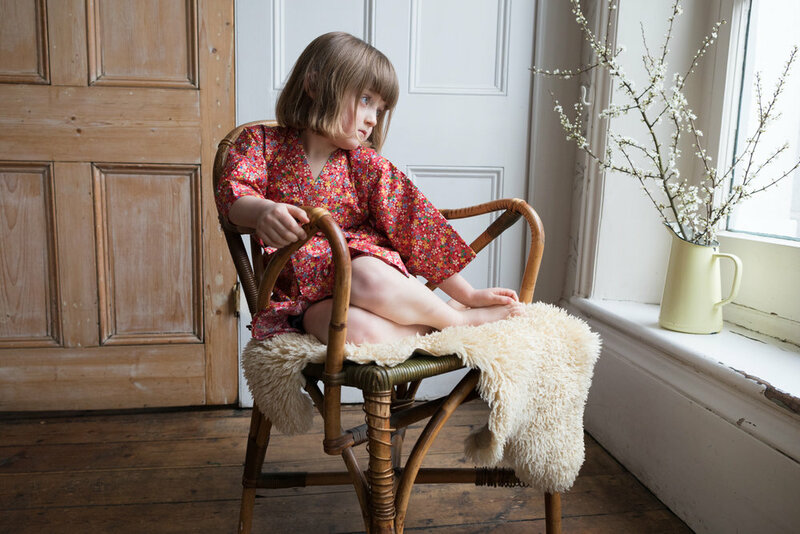 It was really lovely to work again with Kiki again this season, with a fashion shoot showcasing their lovely new kimonos and dresses. 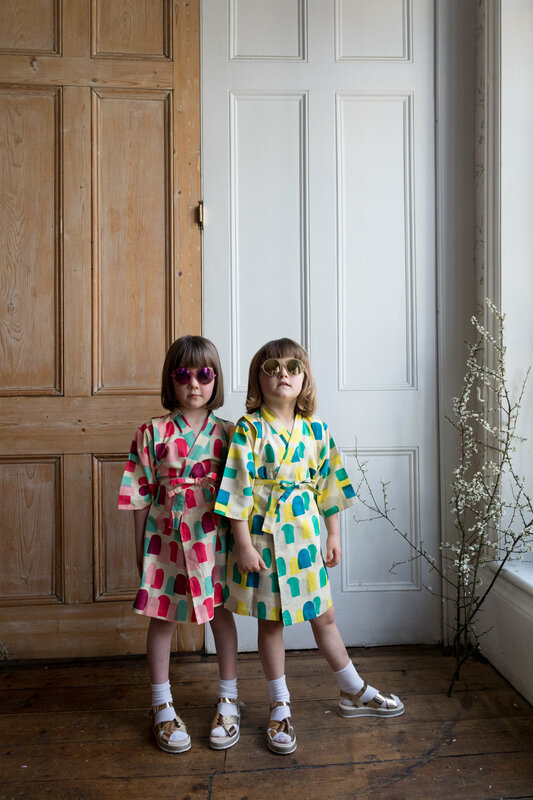 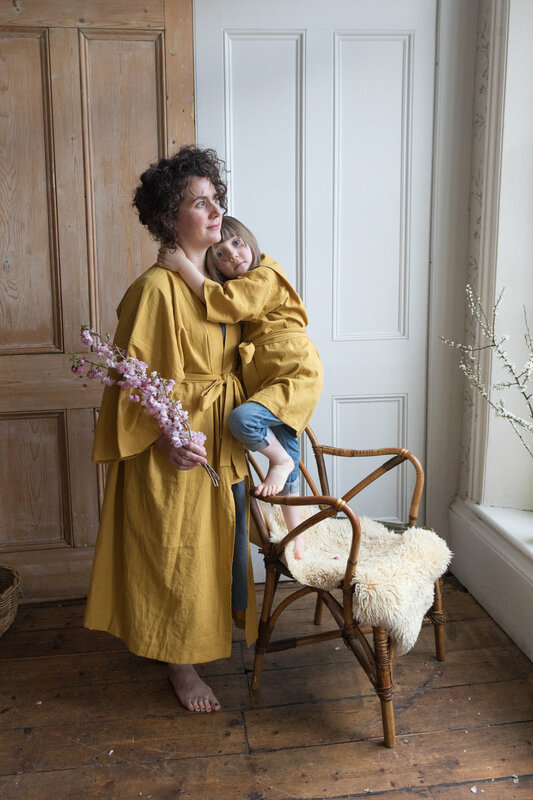 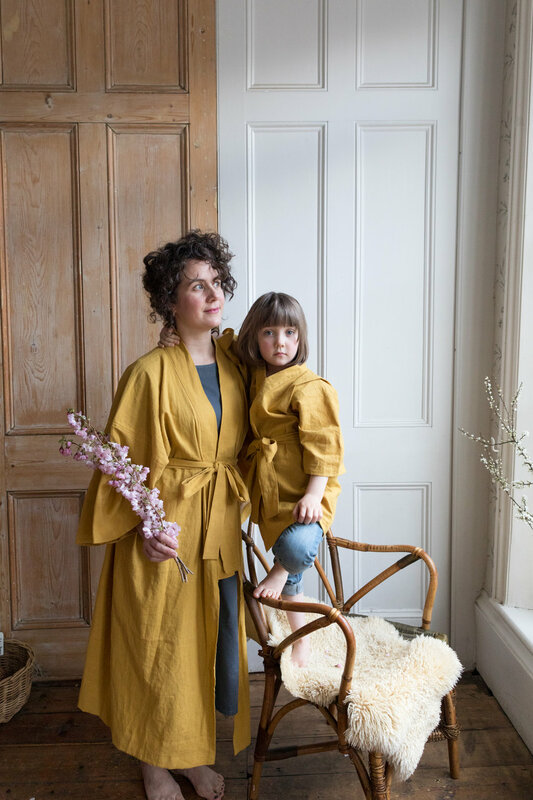 As you can see we had lots of fun with real-life mother and daughter models who all looked simply beautiful in the kimonos which are available in both adult and children's sizes.